I’m delighted to see few of my images accompanied the Exposure Section of the current issue of Northwest Fly Fishing Magazine. It’s always a humbling honor to be amongst the other great photos and photographers on a photo gallery piece. Seems like it was just yesterday when I was photographing Brad Miller spinning up his favorite go to pattern in anticipation of the big bug hatch and fishing with my then roommate Brandon Prince, who was trying not to choke on a mouthful of salmonflies, because he was starving? Only a guide knows the feeling? Ha. Head on down to your local shop and grab yourself a print copy or order a dual subscription and get it on your iPad, you won’t be disappointed and won’t ever miss an issue. 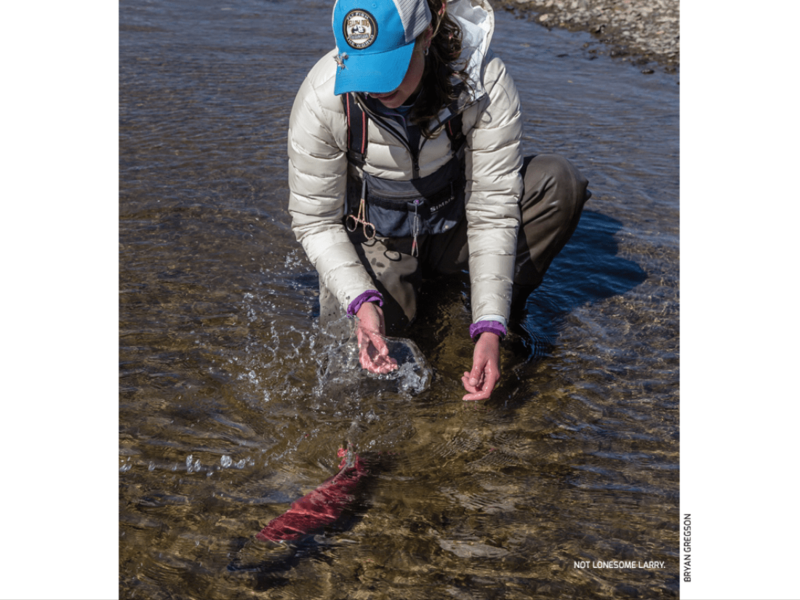 The new 2016 summer issue of the Flyfishing & Tying Journal magazine just hit the newsstands. I am very happy to see that Brad and I landed the cover. 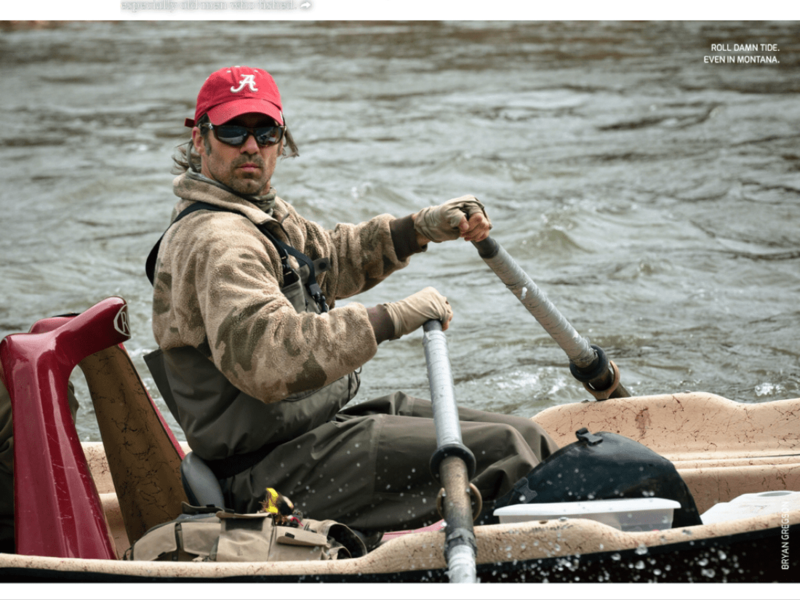 This image is of Brad Miller when he was guiding at TroutHunter Lodge guide in Idaho. Brad and a few others took advantage of a rare day off so the crew hitched up the boats headed to the lower Henry’s Fork river. It was a great day of fishing with stoneflies and streamers for brown trout. Over the years Brad has helped me create many great images: Ozzie the Osprey, a rare mountain orchid bloom, been a stunt caster for a few of my commercial shoots and of course there is the fishing. Big thanks for all the help over the years my friend. Don’t have a subscription? Head down to your local shop and grab a copy! I am very pleased to see a few of my images made their way into the new issue of The Drake Magazine. It’s great to see these on printed on paper! A big thank you to all those who helped make these images a possibility. Anglers: Brad Miler & Camille Egdorf. If you’re not a subscriber, just head down to your local so and grab a copy — or if you want it on the go download it to your digital tablet — just think of it as an early worthwhile Christmas present.